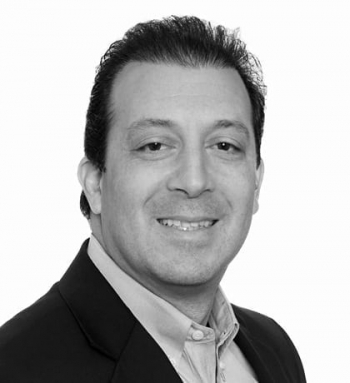 Jeff has over 25 years of experience leading successful B2C and B2B organizations. As founder and president of The Pedowitz Group, Jeff is responsible for setting the company’s vision and strategic direction along with managing all daily operations. Widely recognized as an industry expert and thought leader, he frequently writes and speaks on a variety of topics related to Revenue Marketing™, demand generation, marketing operations and marketing technology. Prior to founding The Pedowitz Group, Jeff served as vice president of professional services for Eloqua, one of the world’s leading providers of demand generation software. While there, he spearheaded a best practices consulting organization from the ground up and helped Eloqua achieve a significant thought leadership position in the marketplace. Jeff began his career with Subway Sandwiches, where he successfully built a territory to include 35 owned and franchised stores. From there, he held key leadership and executive positions with Computer Associates, SmartTime Software, and Salesnet. Jeff received his Bachelors of Science degree in Marketing from Penn State University.